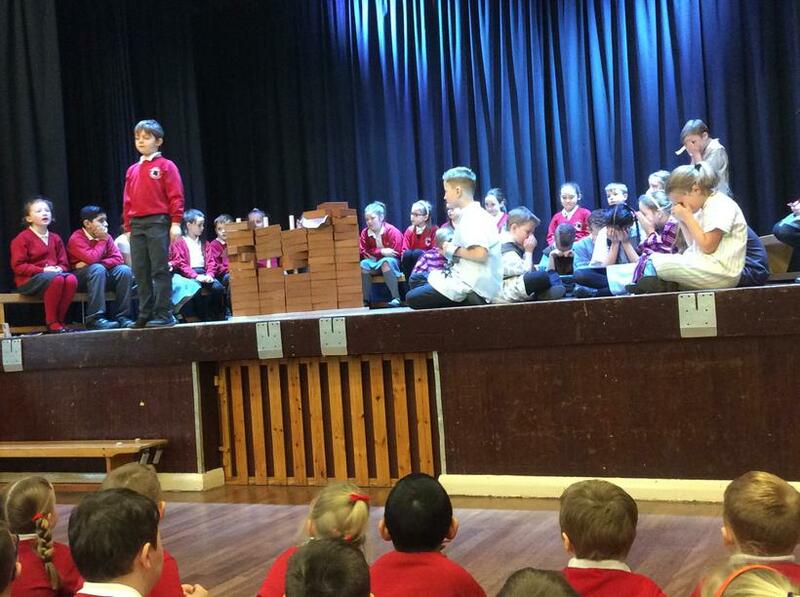 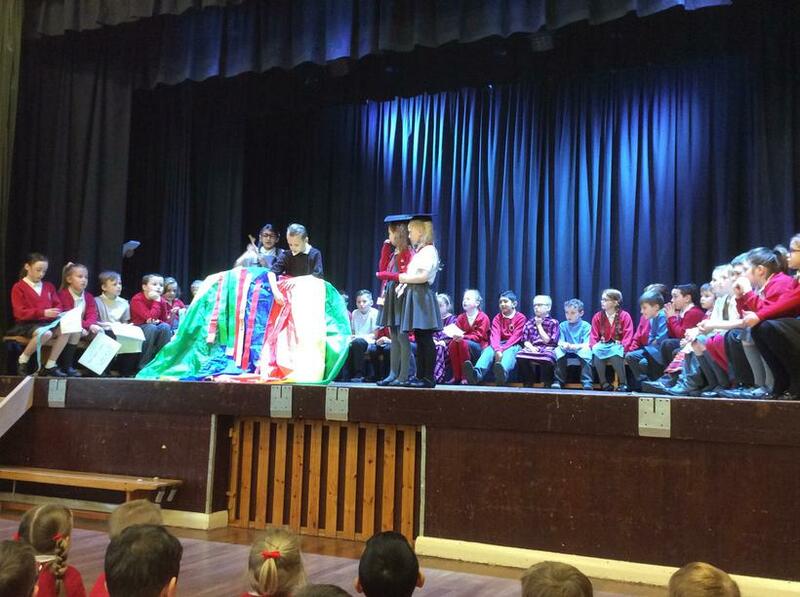 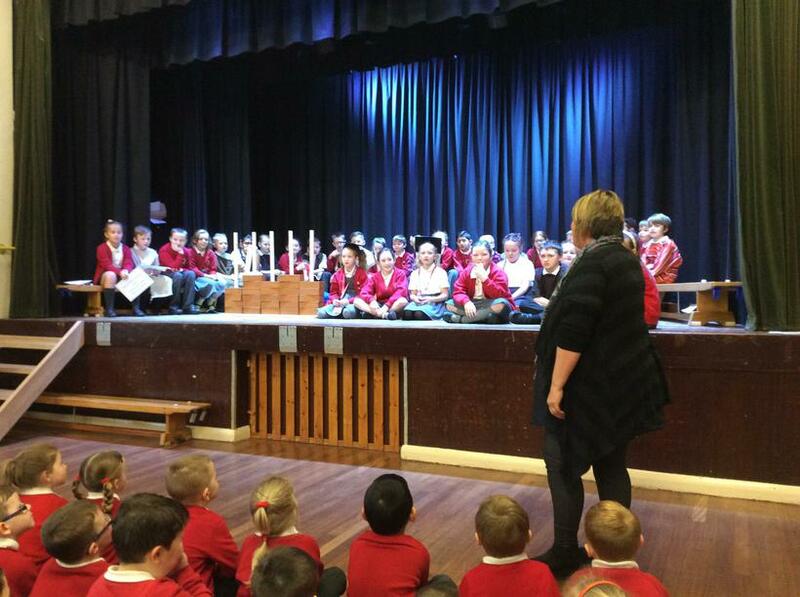 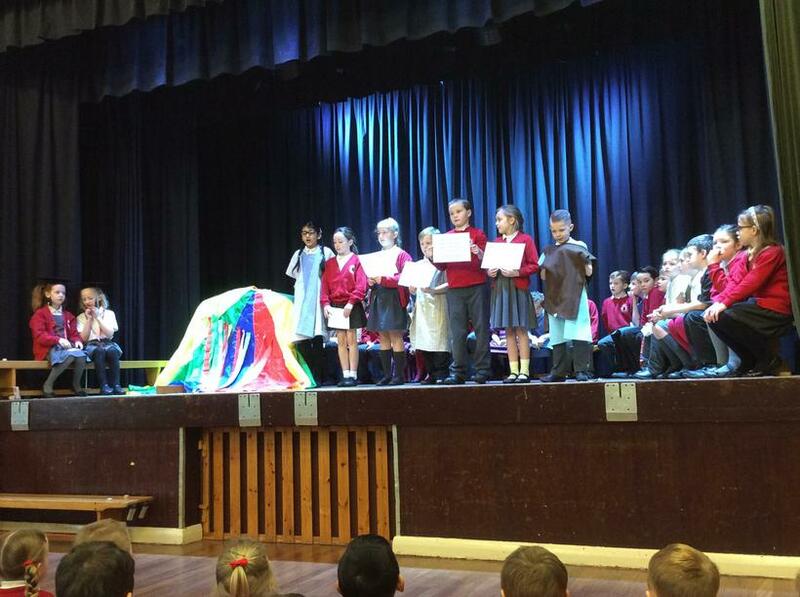 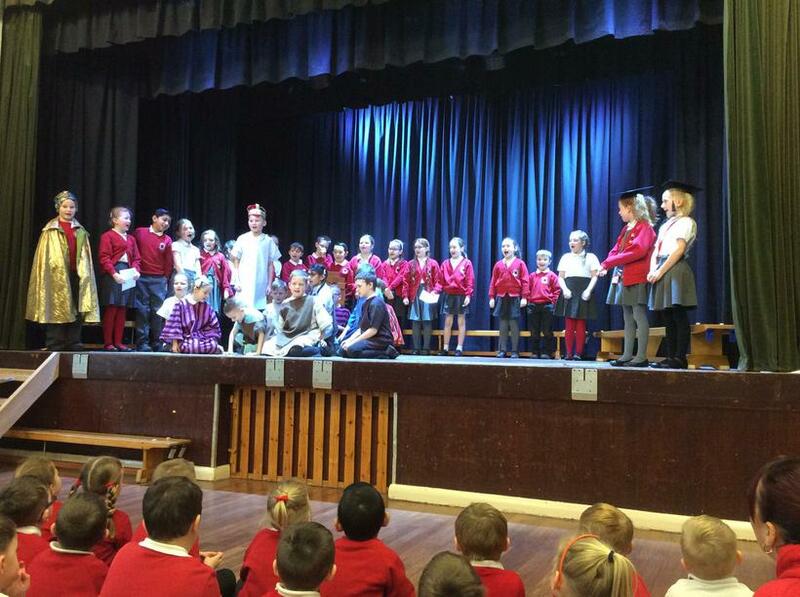 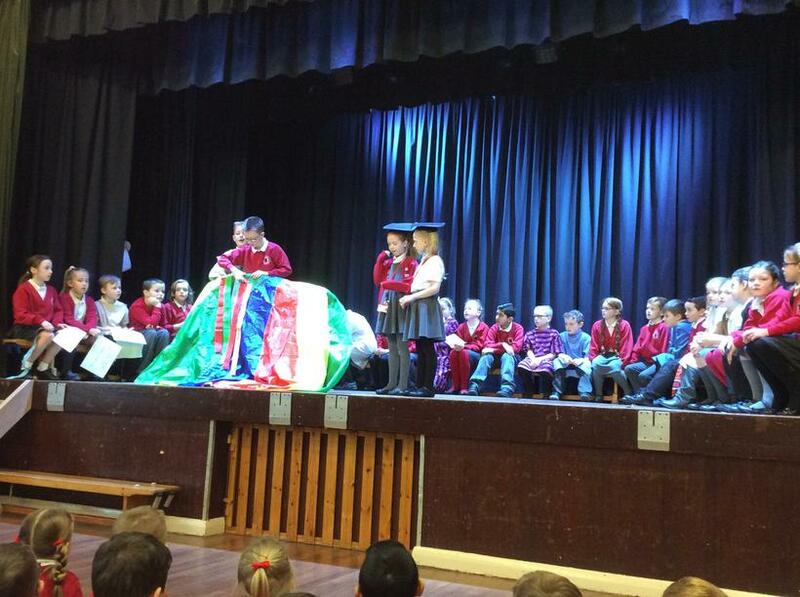 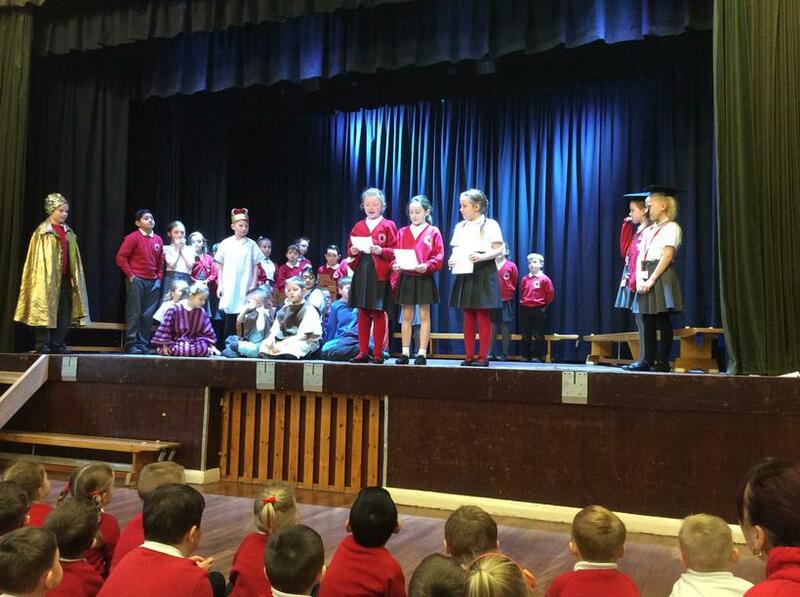 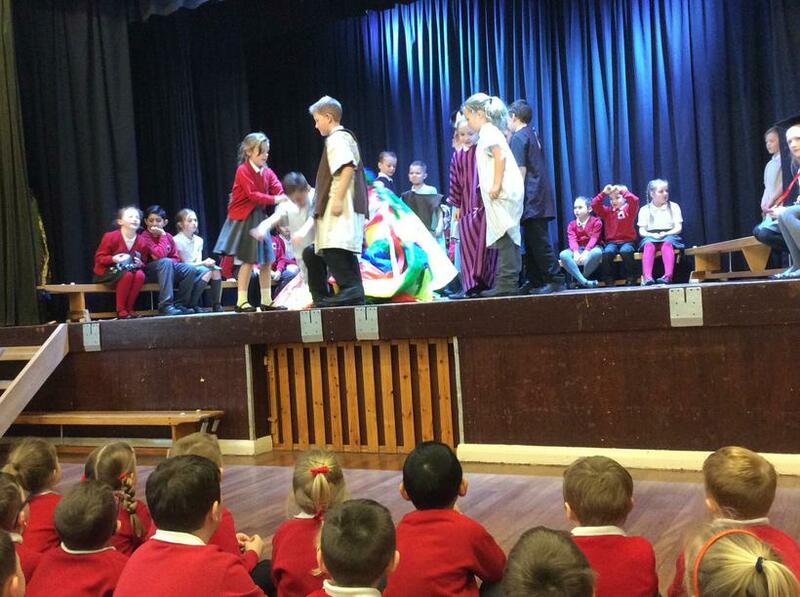 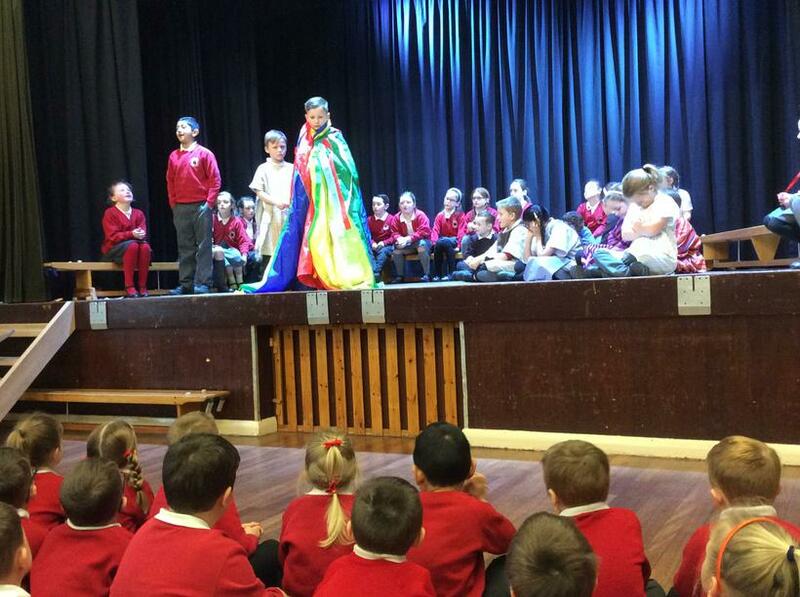 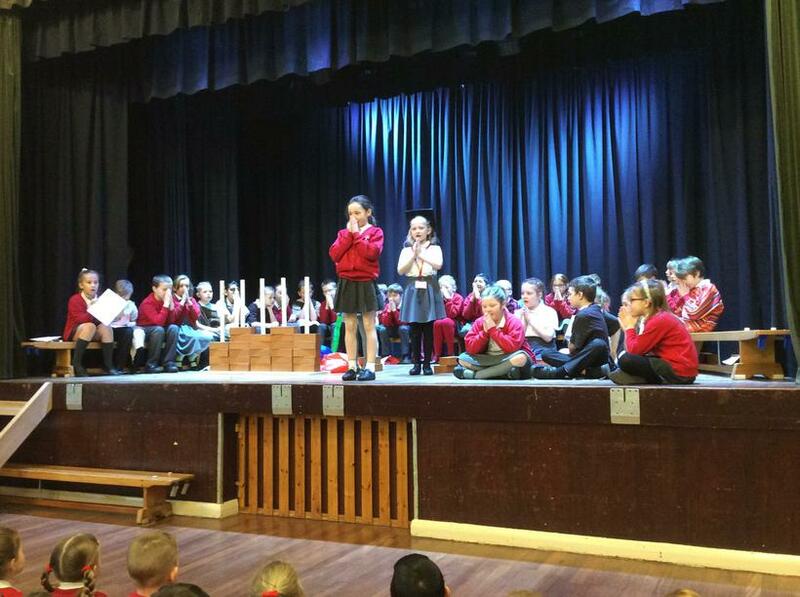 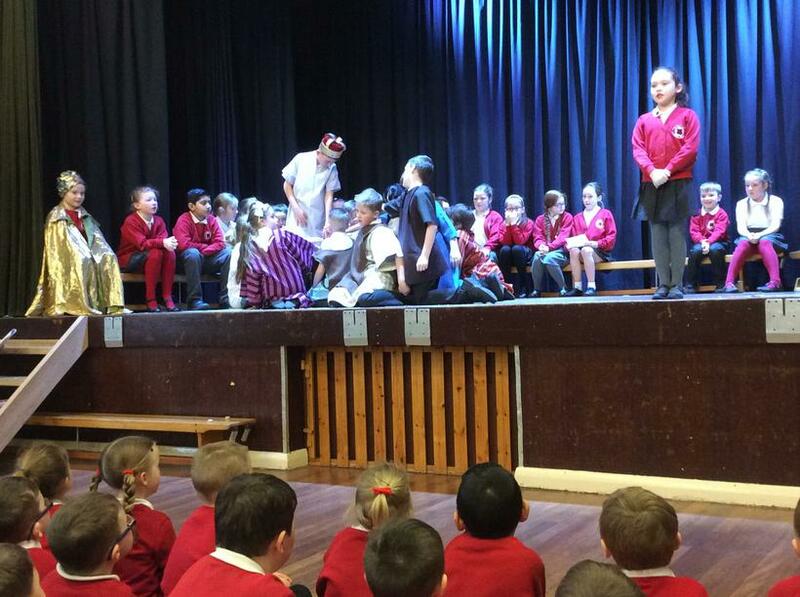 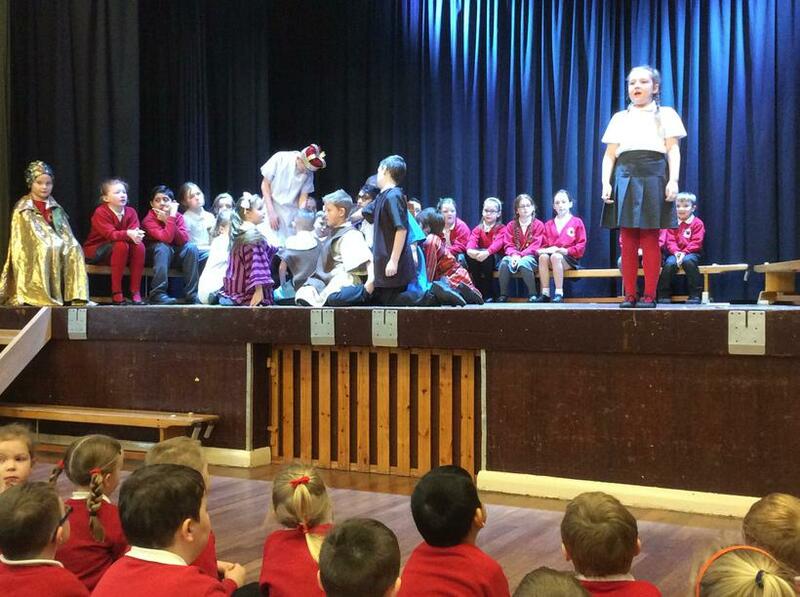 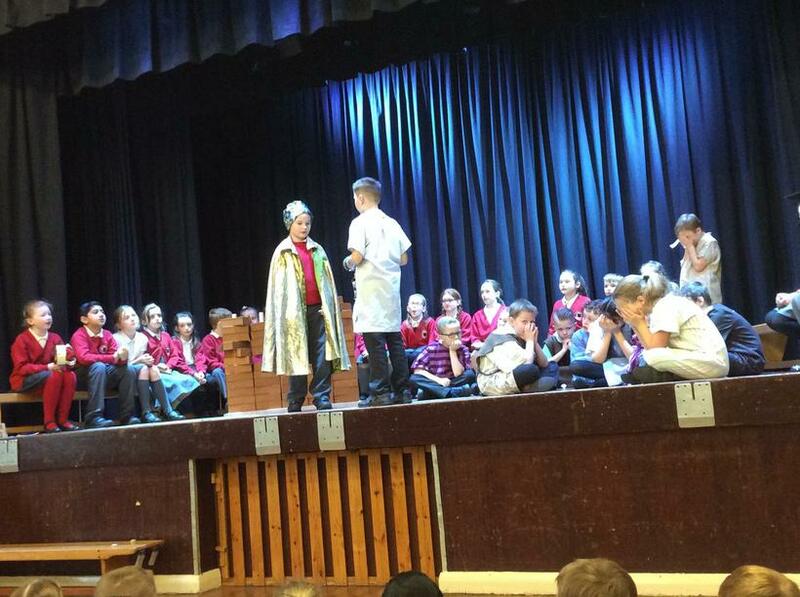 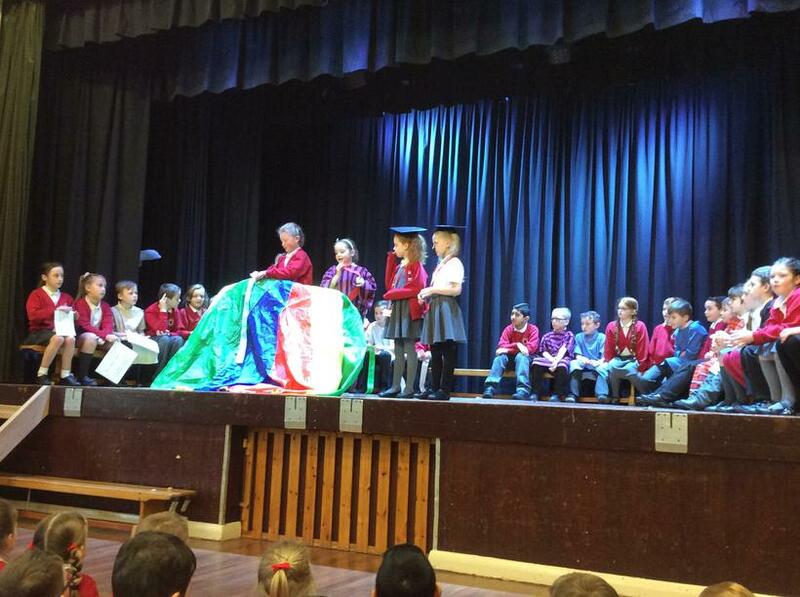 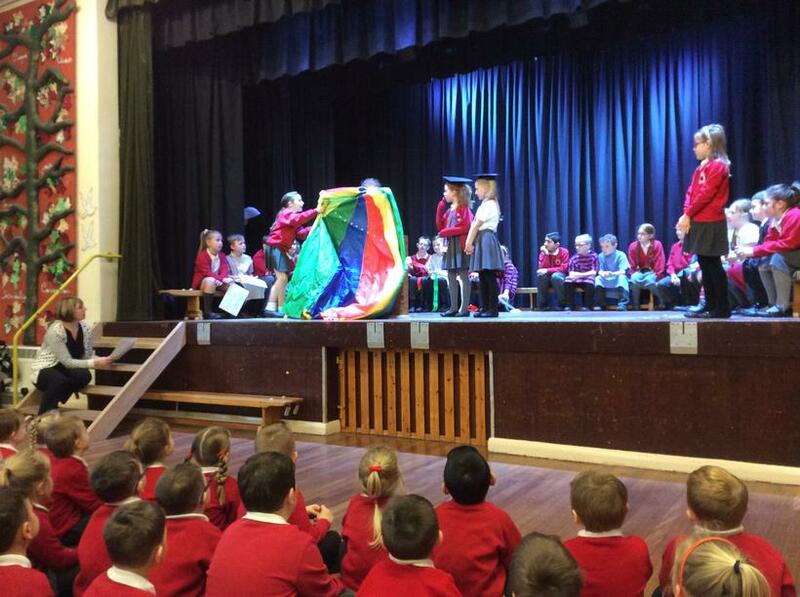 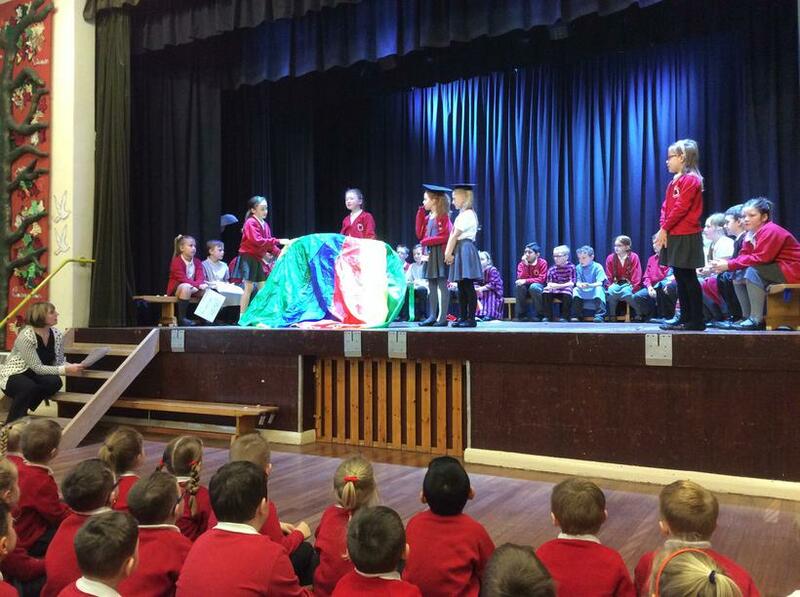 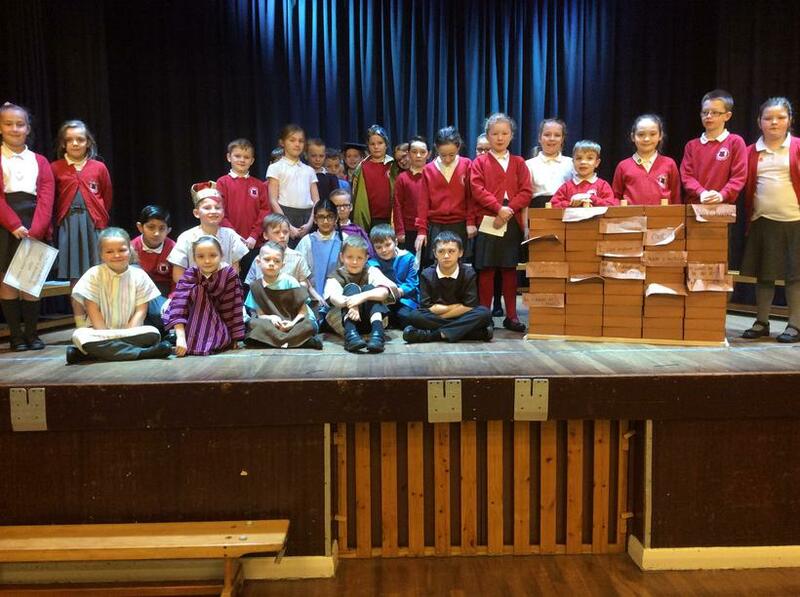 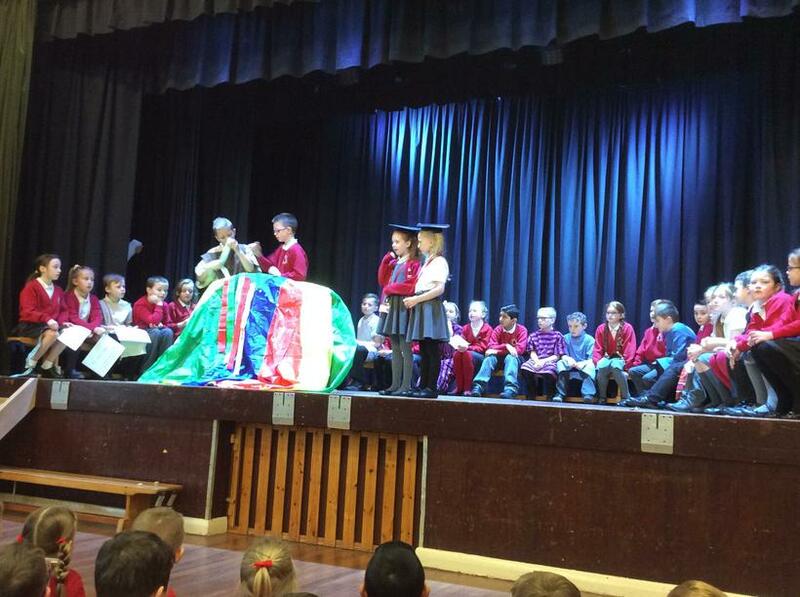 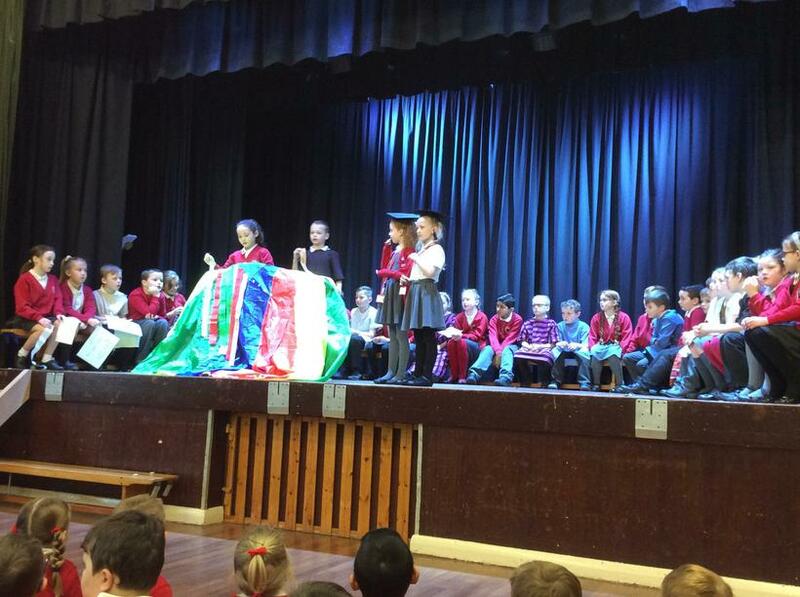 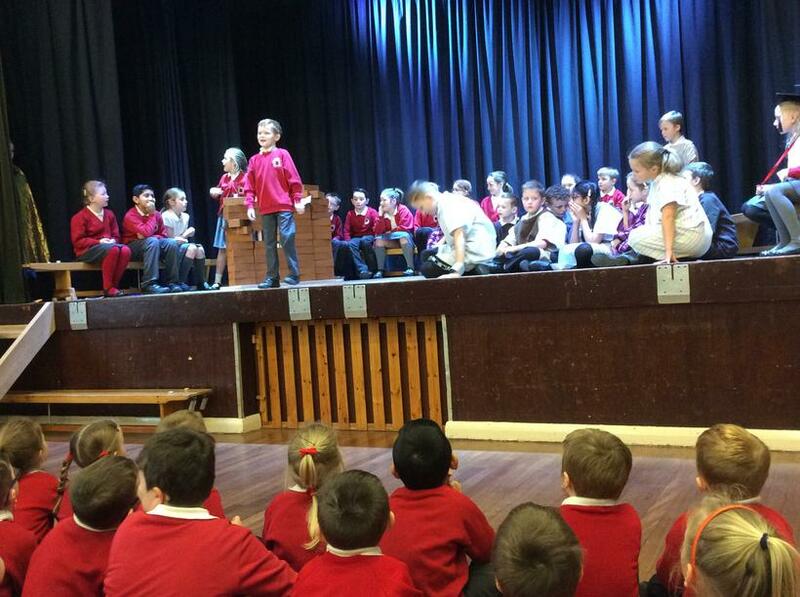 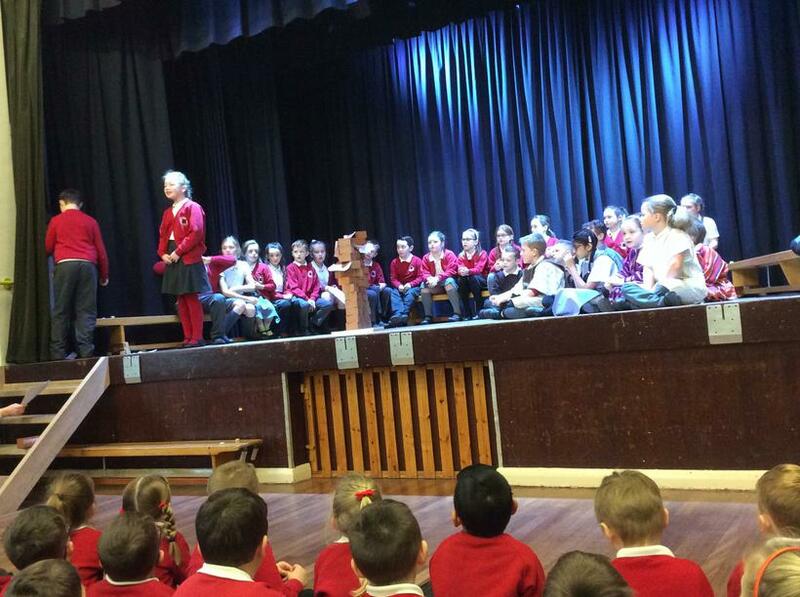 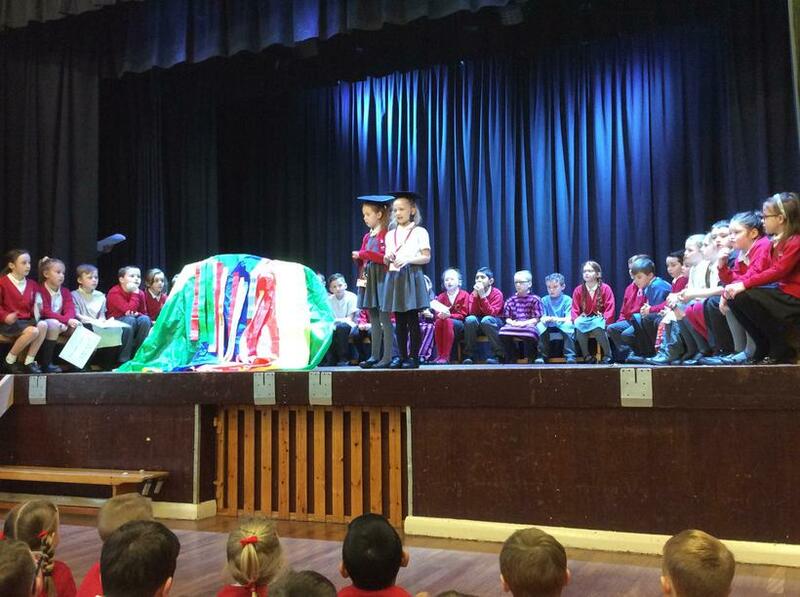 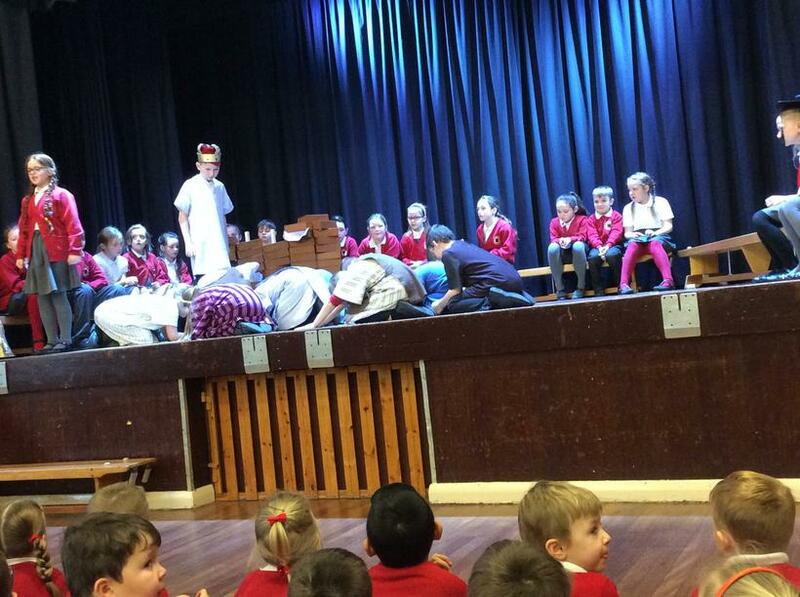 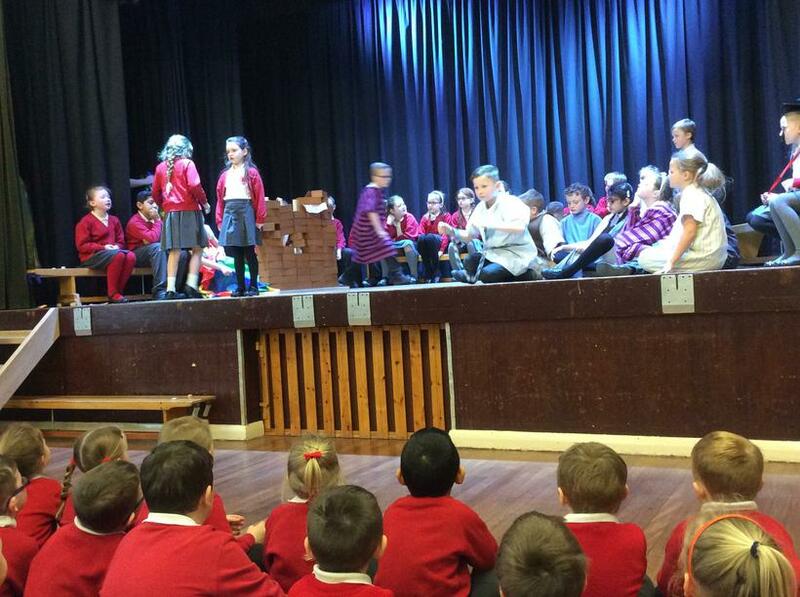 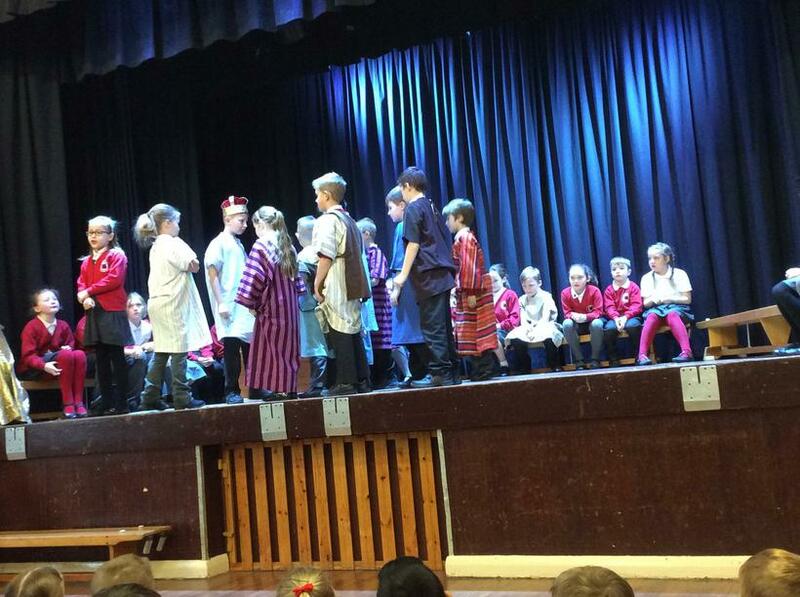 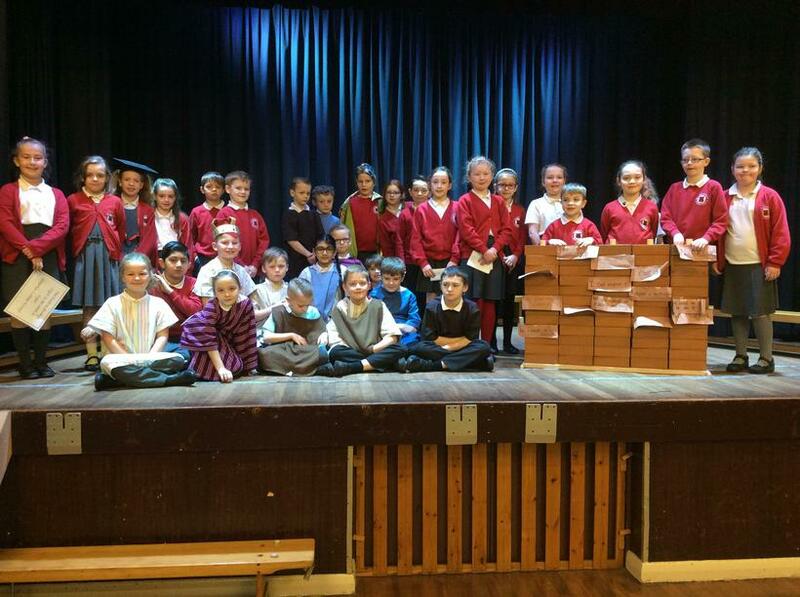 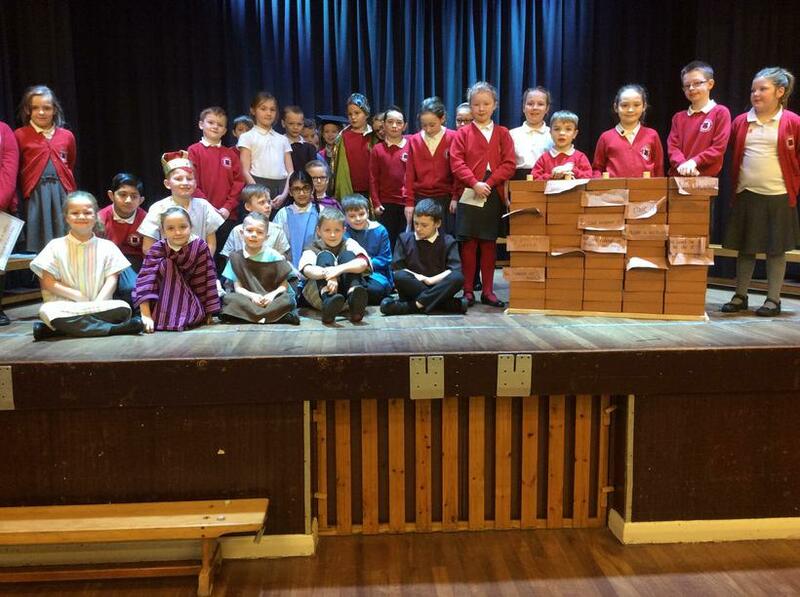 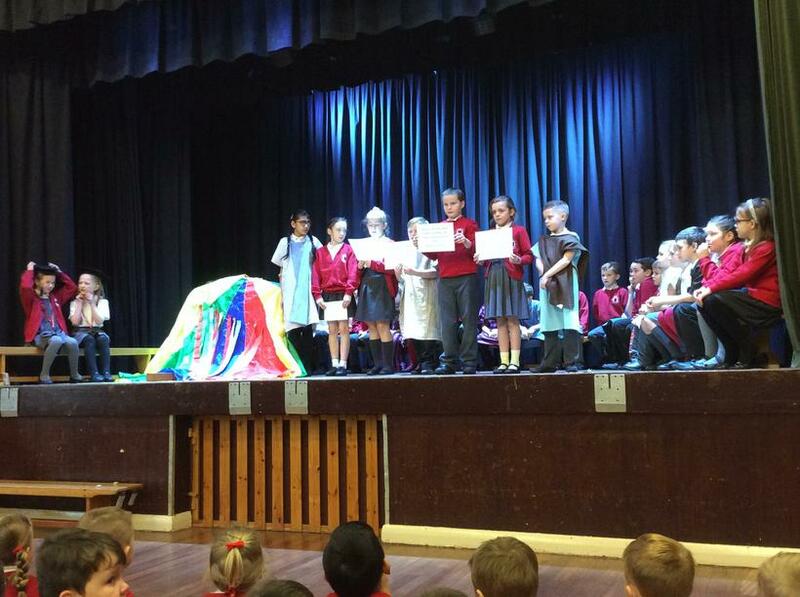 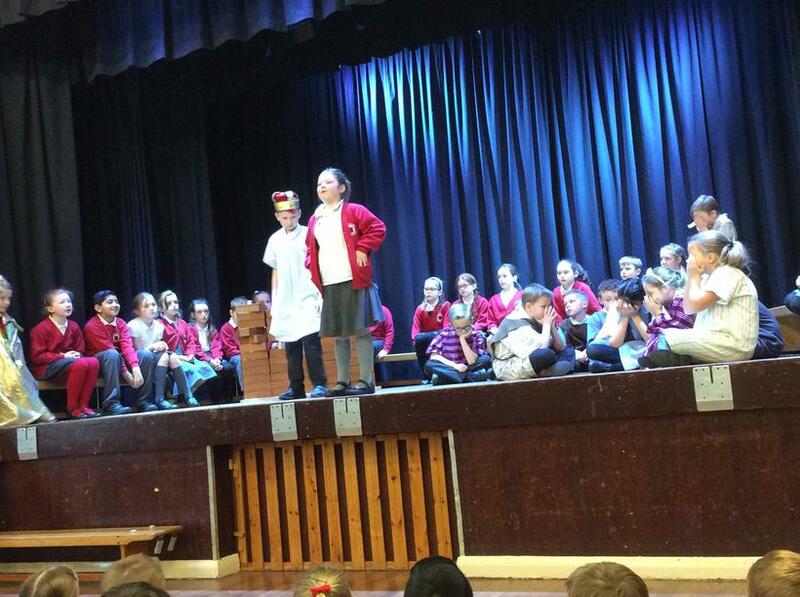 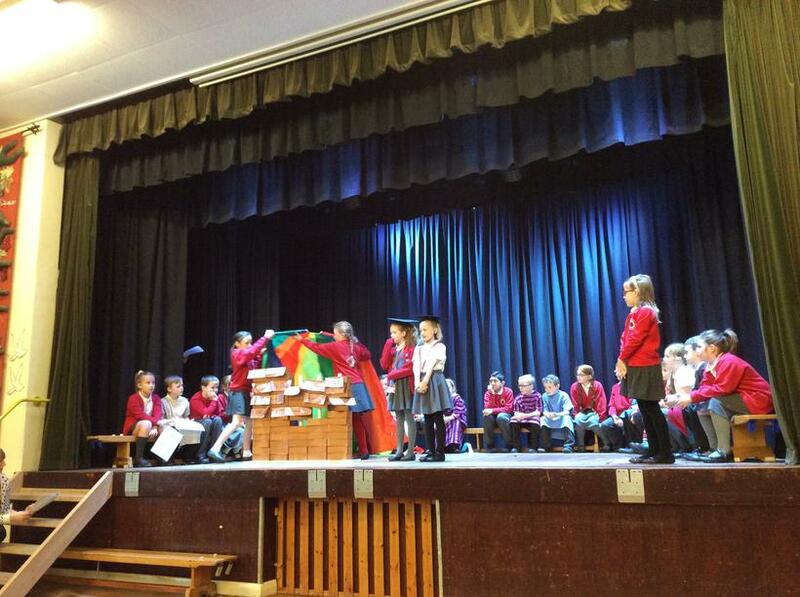 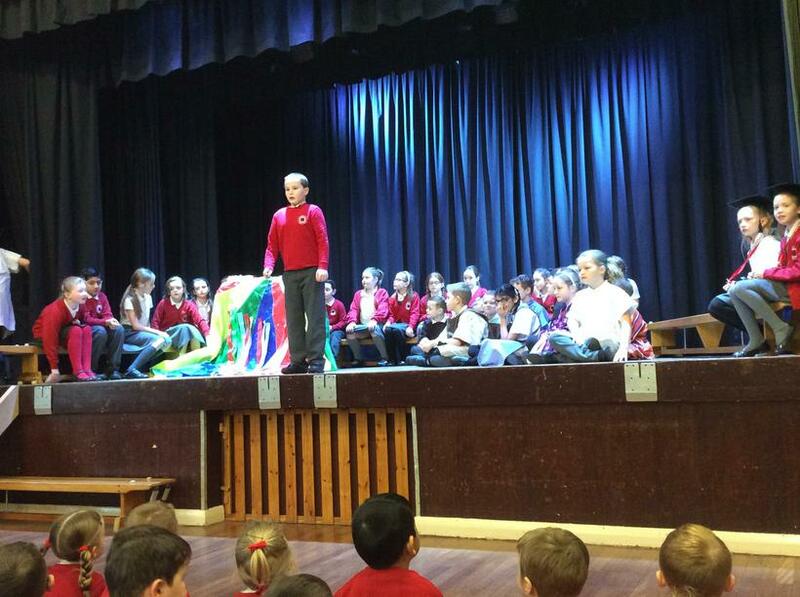 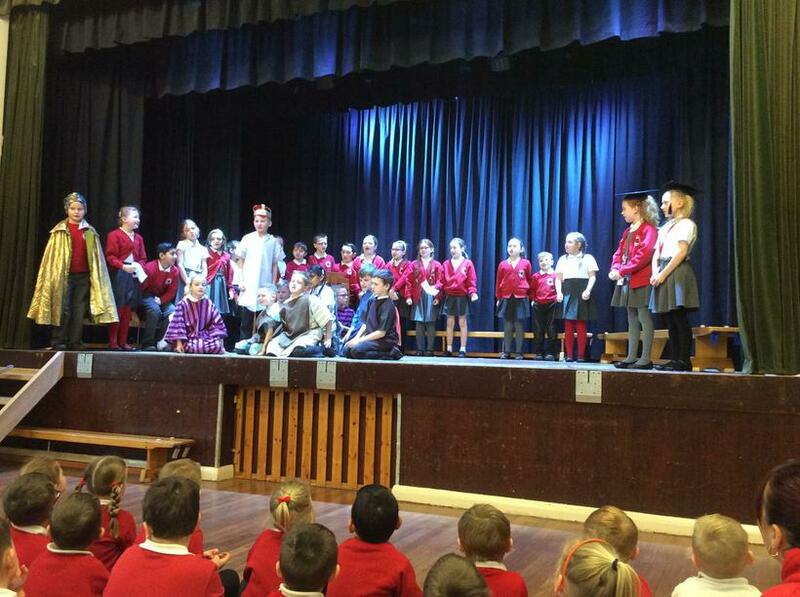 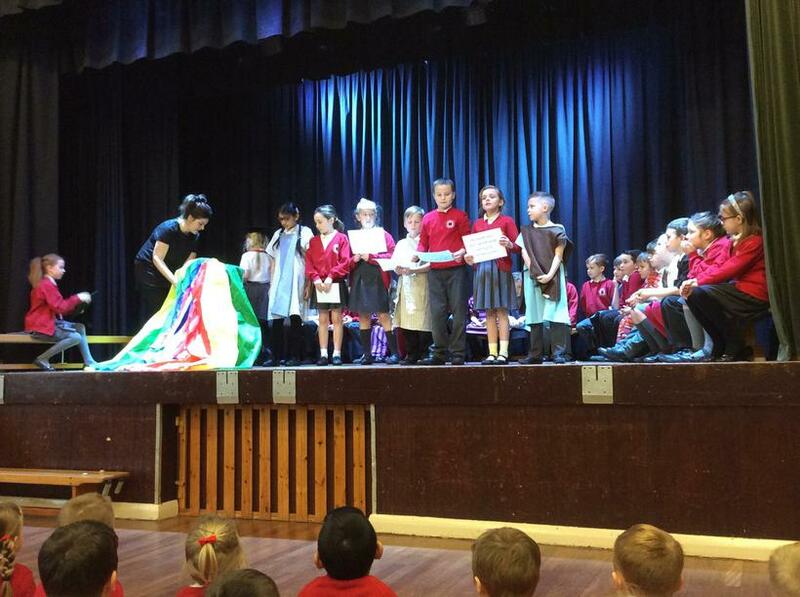 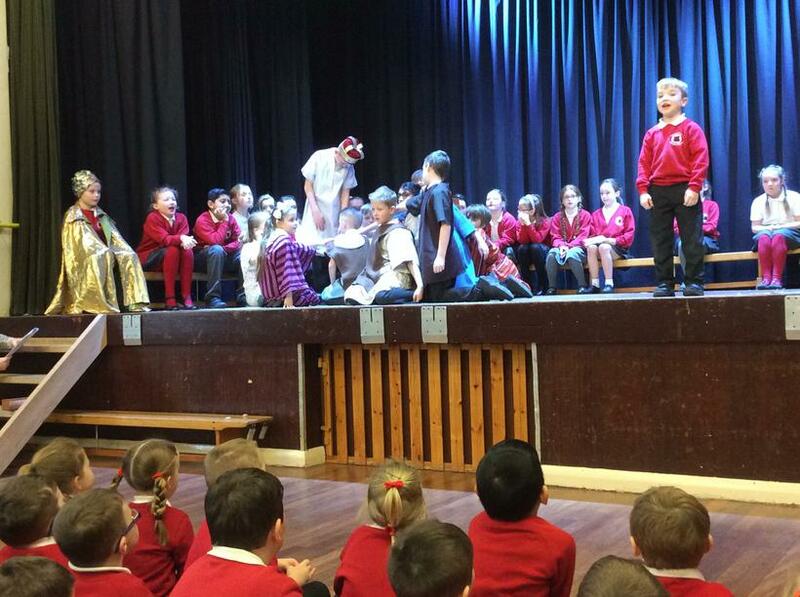 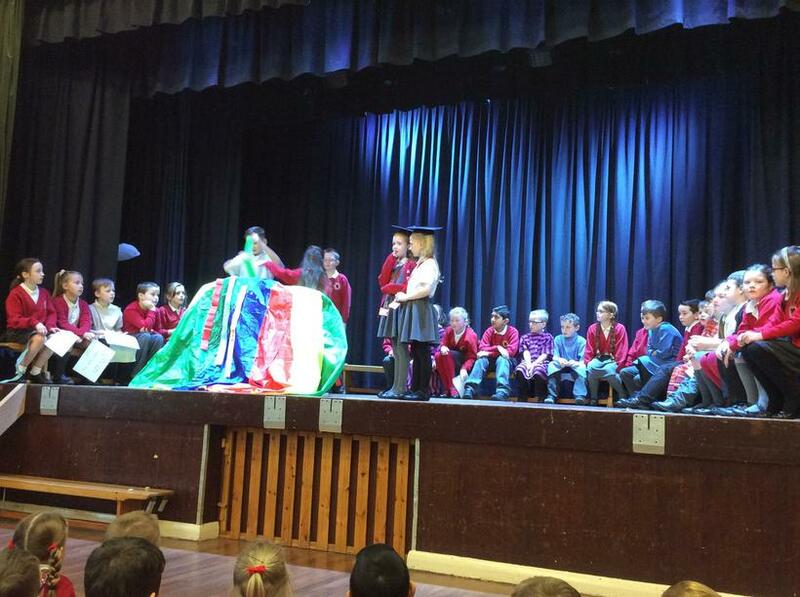 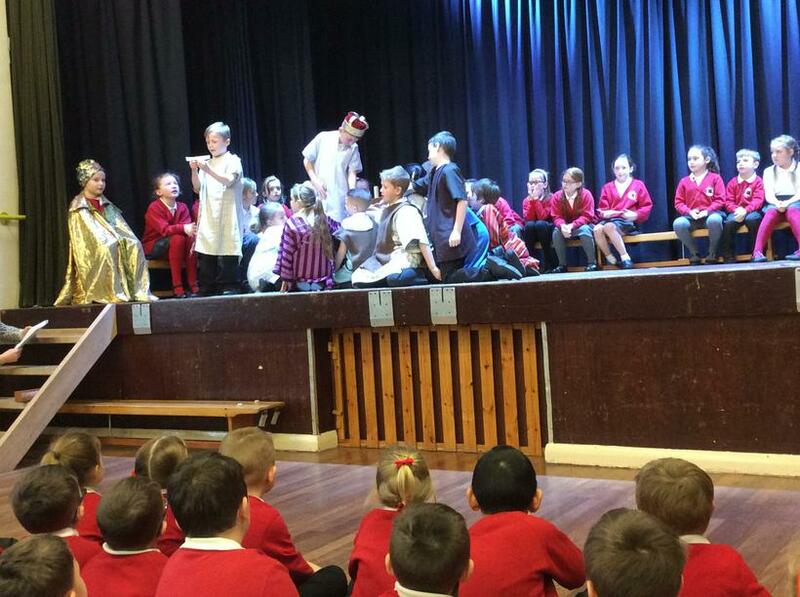 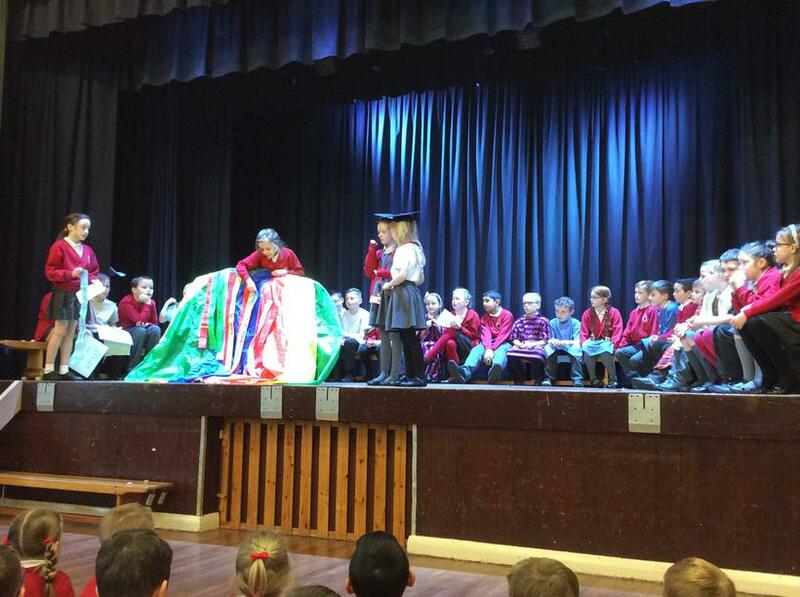 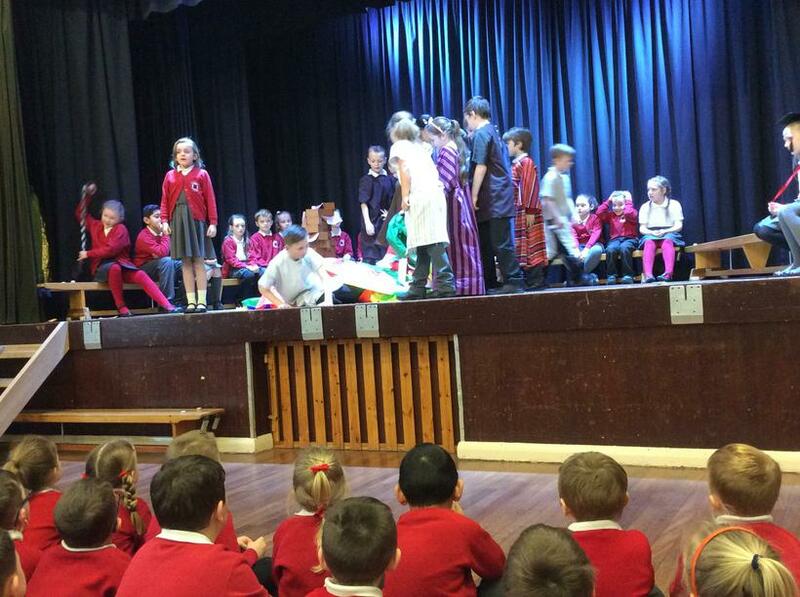 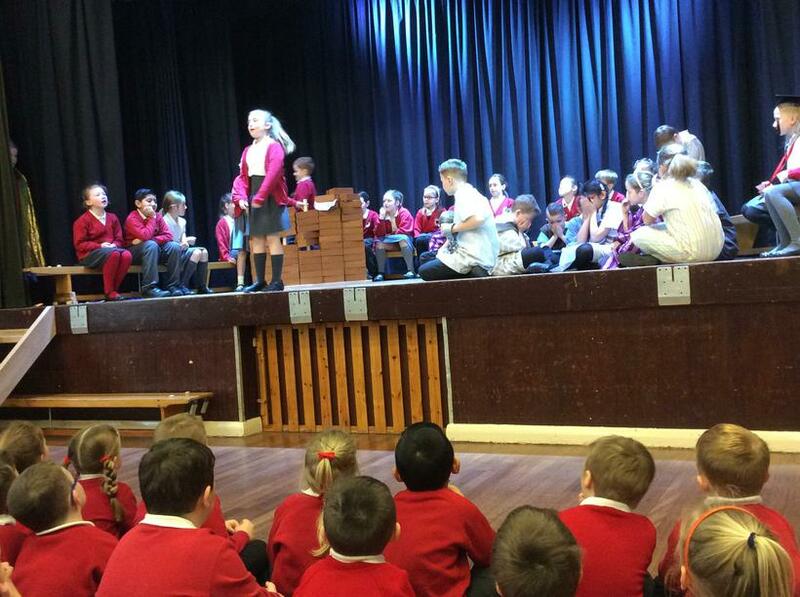 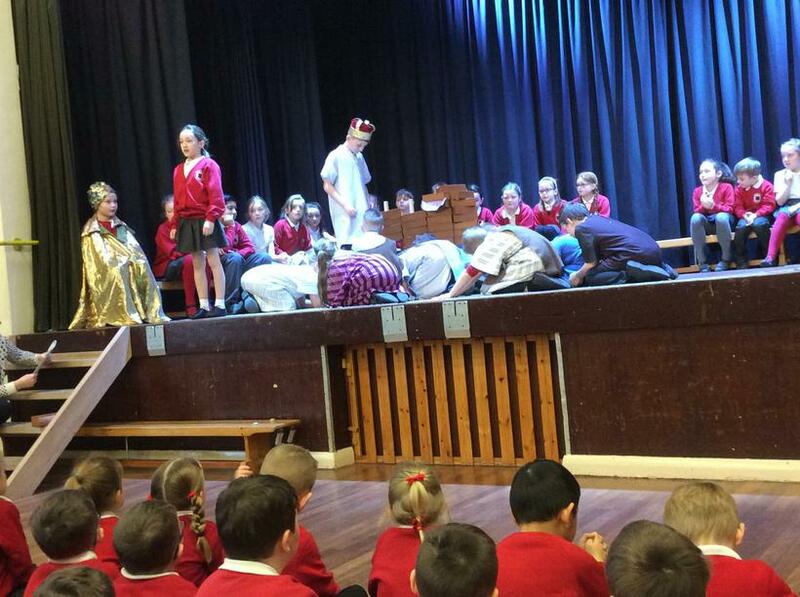 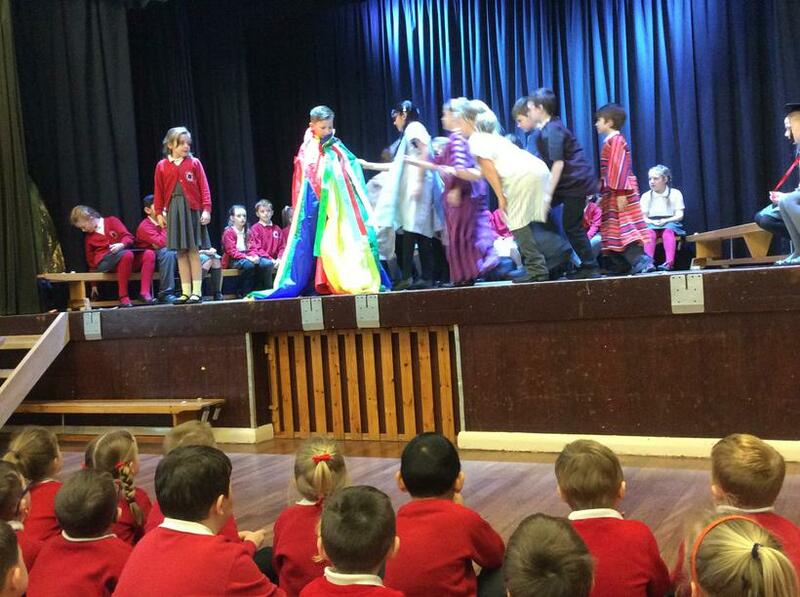 Our class assembly had a very clear message to the children and parents watching. 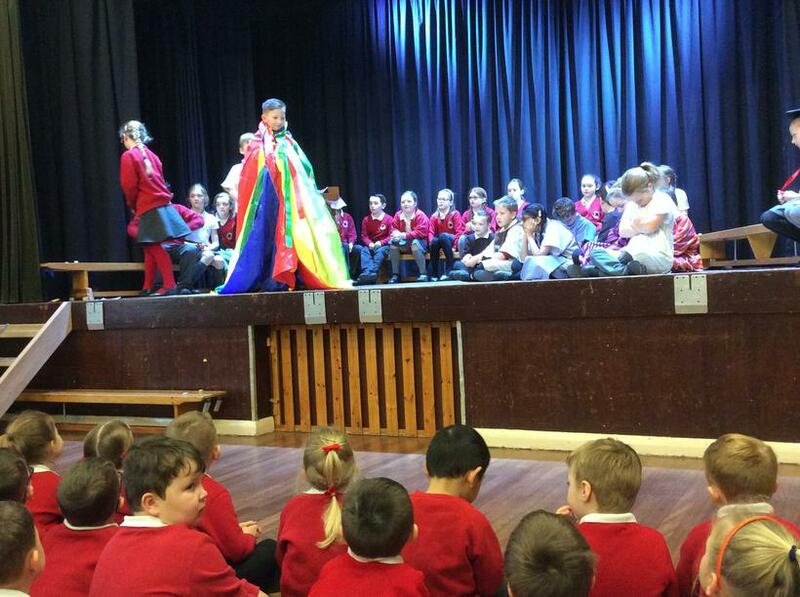 We should all try to have a growth mindset in order to achieve our goals. 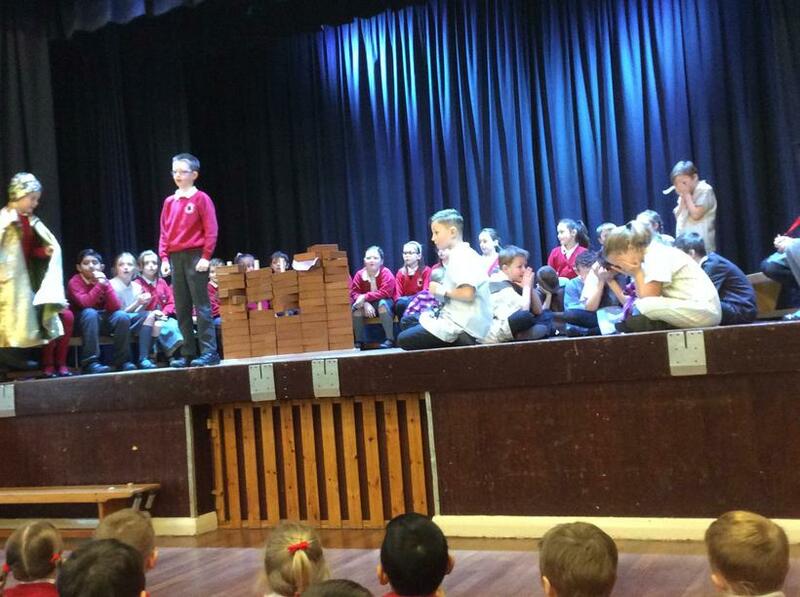 We can all do it if we keep on trying and never give up. 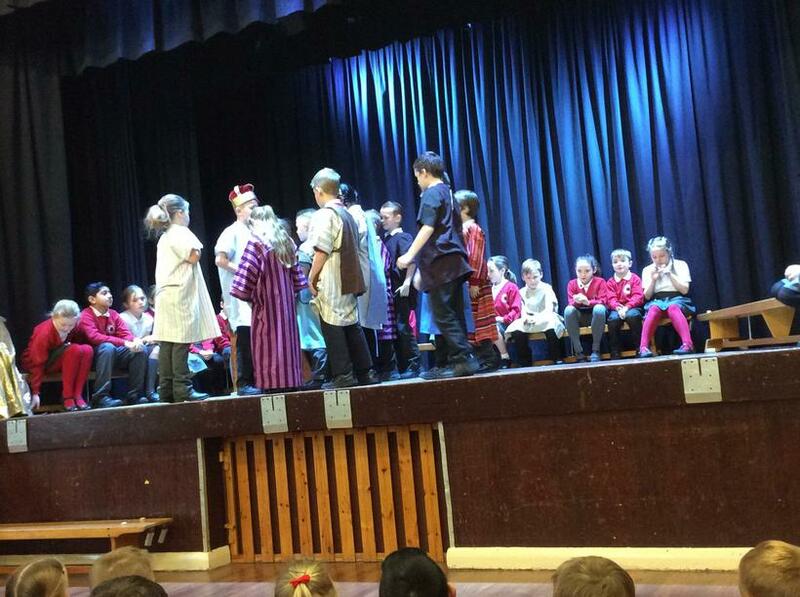 The story of Joseph reinforced the fact that we should persevere in everything we do.